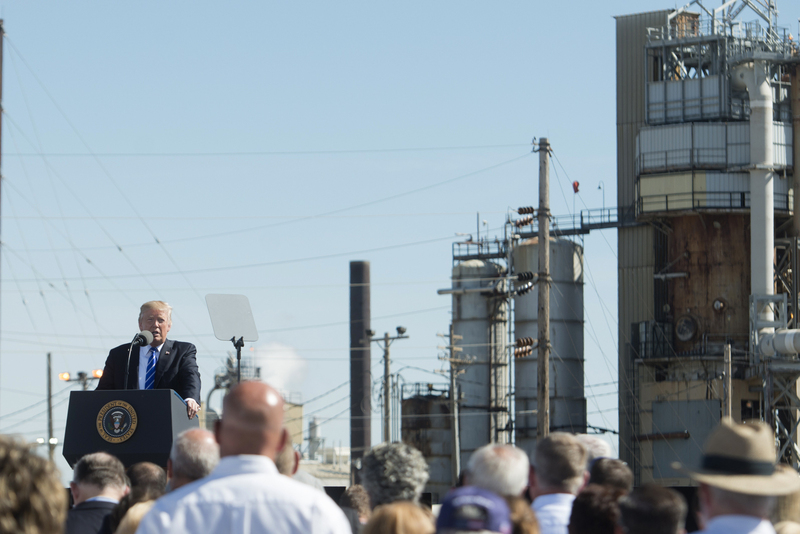 "When President Donald Trump addresses Congress and the nation Tuesday, we can expect to hear much of the same from last year when it comes to energy policy. When the newly elected President Trump spoke at a Joint Session of Congress last February he said, "we have undertaken a historic effort to massively reduce job-crushing regulations." The president spent much of his inaugural year rolling back Obama-era regulations on coal mining, oil drilling, and climate change."